The HathiTrust Digital Library is "an international community of research libraries committed to the long-term curation and availability of the cultural record. 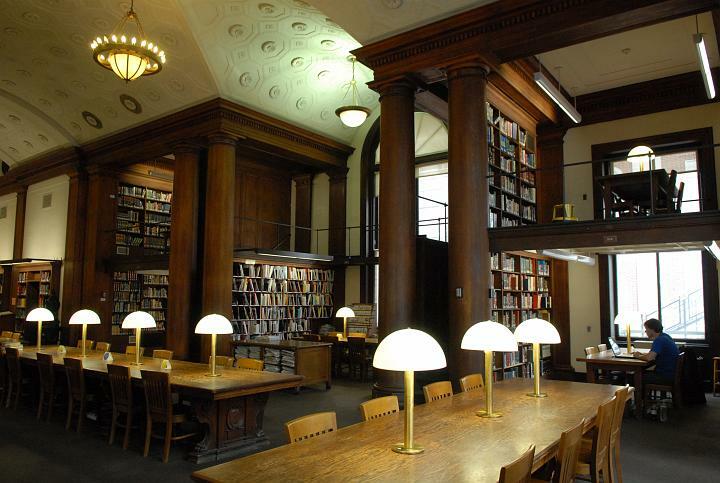 Through their common efforts and deep commitment to the public good, the libraries support the teaching and learning activities of the faculty, students or researchers at their home institutions, and the scholarly needs of the broader public as well." Currently the partnership includes over 80 members mainly from North America–and including Columbia–but membership is open to institutions worldwide. Recently more than 80,000 volumes from Keio University were deposited into HathiTrust. These materials dramatically increase HathiTrust’s Japanese-language holdings. Keio University will be providing more information about the materials included in the deposit in coming weeks. The volumes represent the largest deposit in HathiTrust of materials from a non-partner institution. Many of these titles are full-text rare materials, and are copyright cleared. 34,415 titles (20,065 in full-view) have been loaded so far. For a quick look at these volumes have a look at http://bit.ly/1gmFNw2. This entry was posted in Announcements and tagged e-books, Japanese on February 21, 2014 by Ria Koopmans-Debruijn.